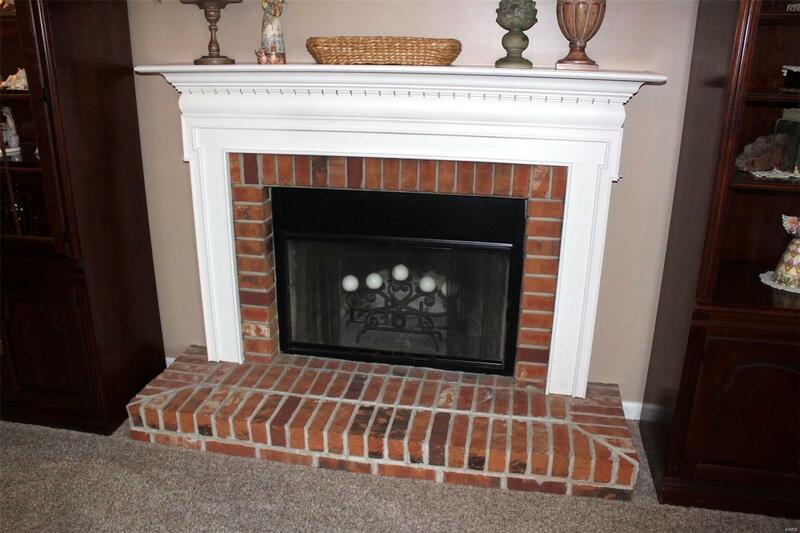 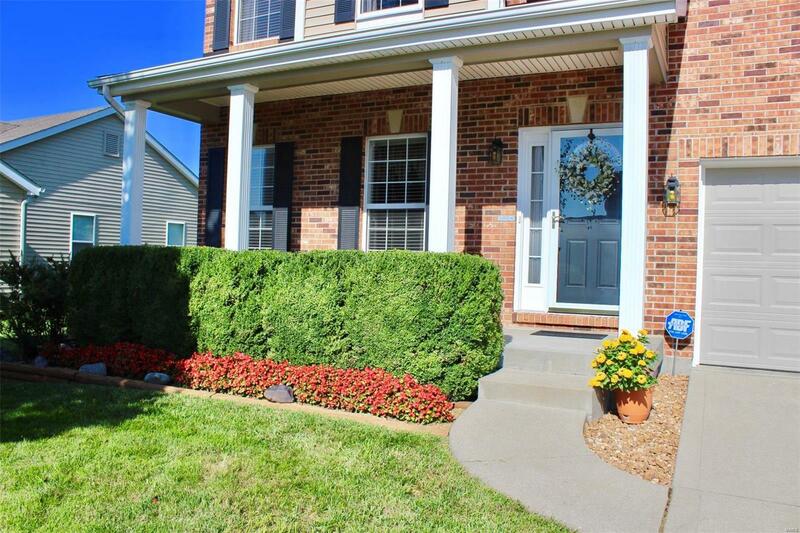 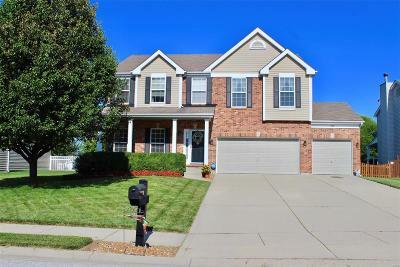 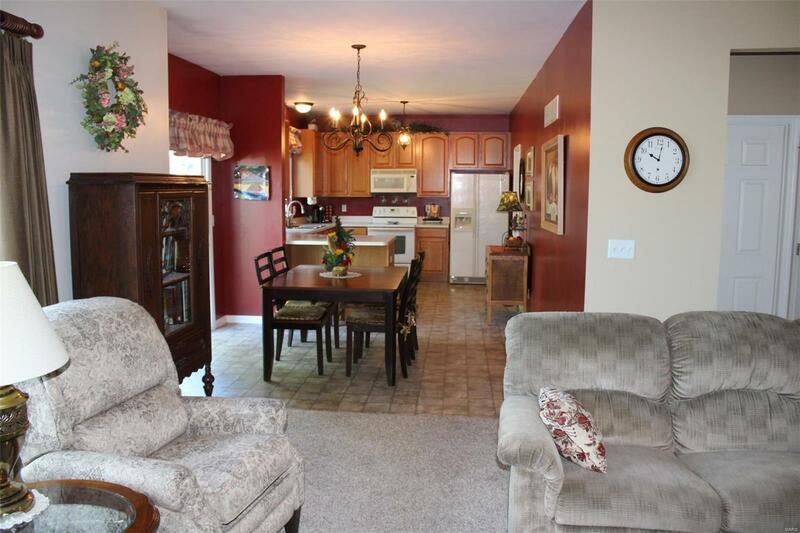 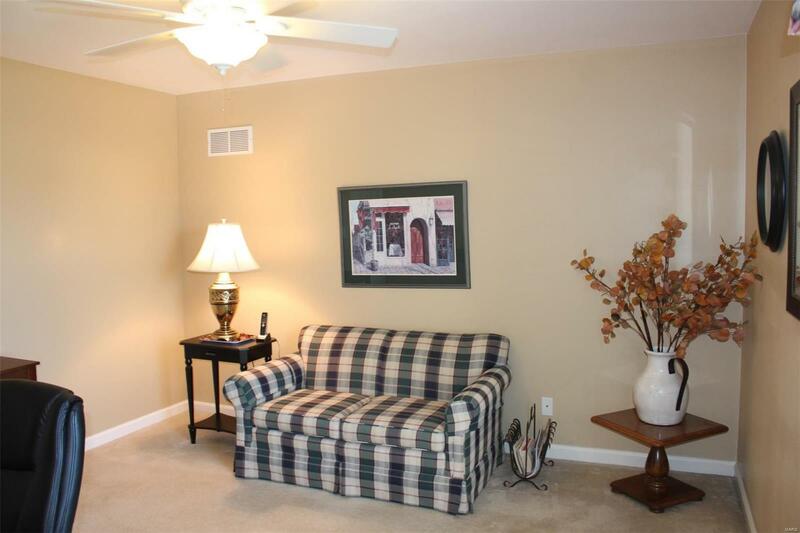 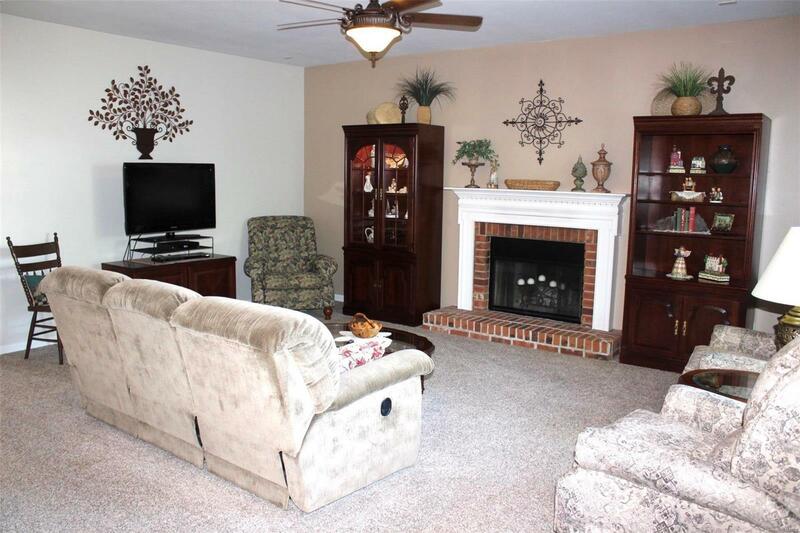 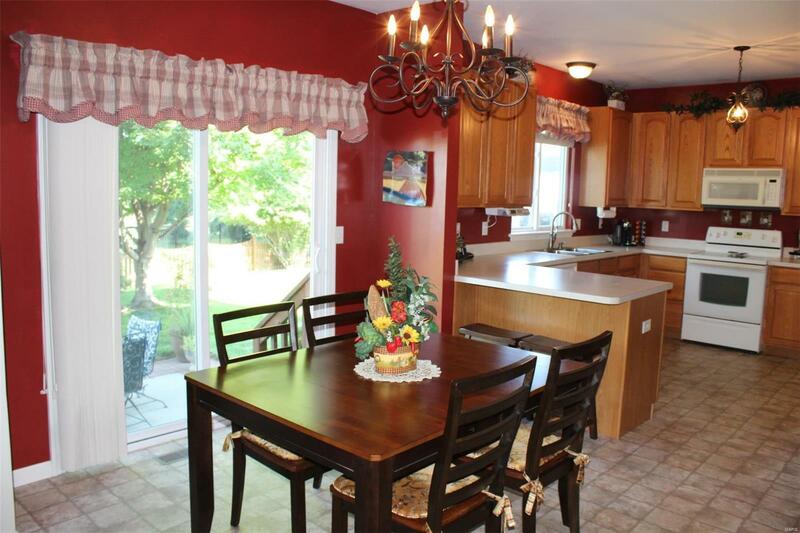 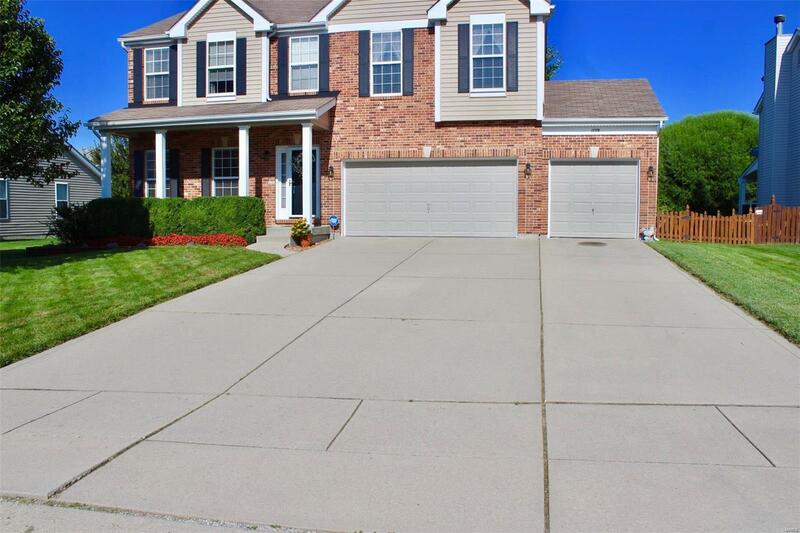 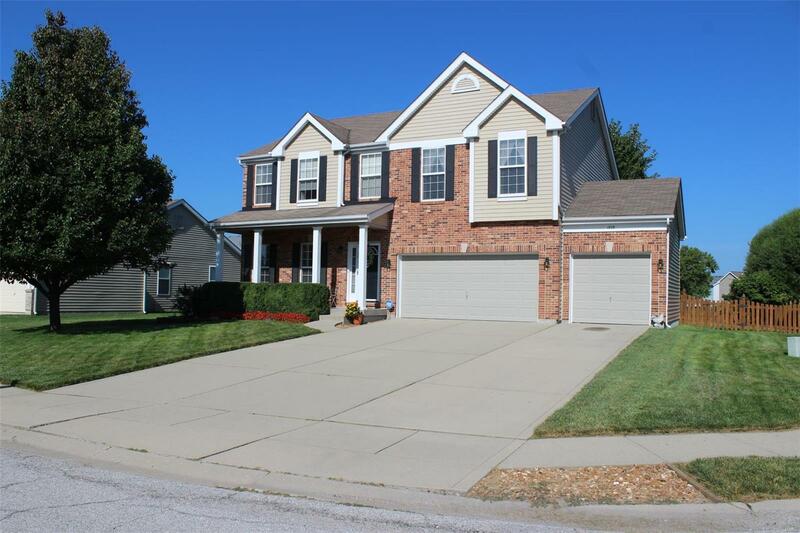 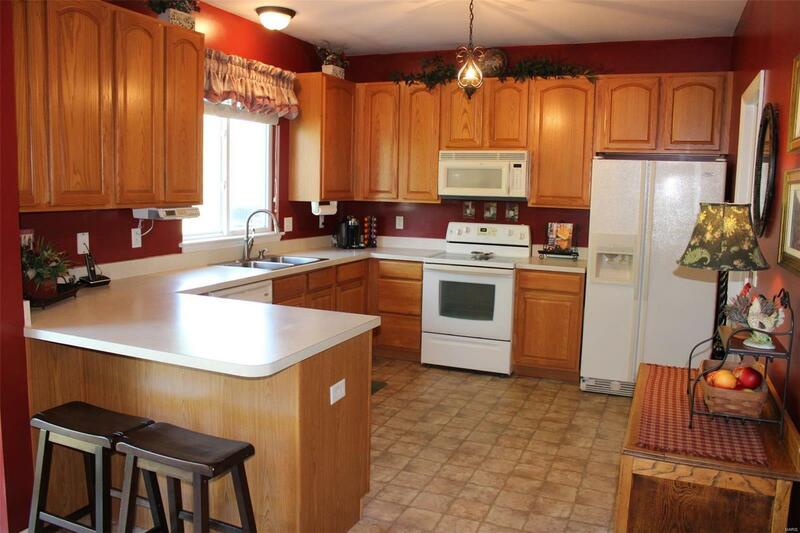 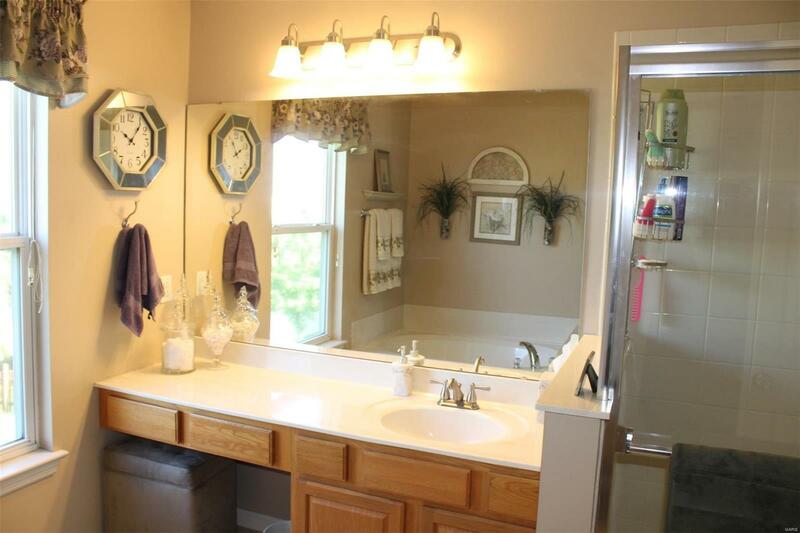 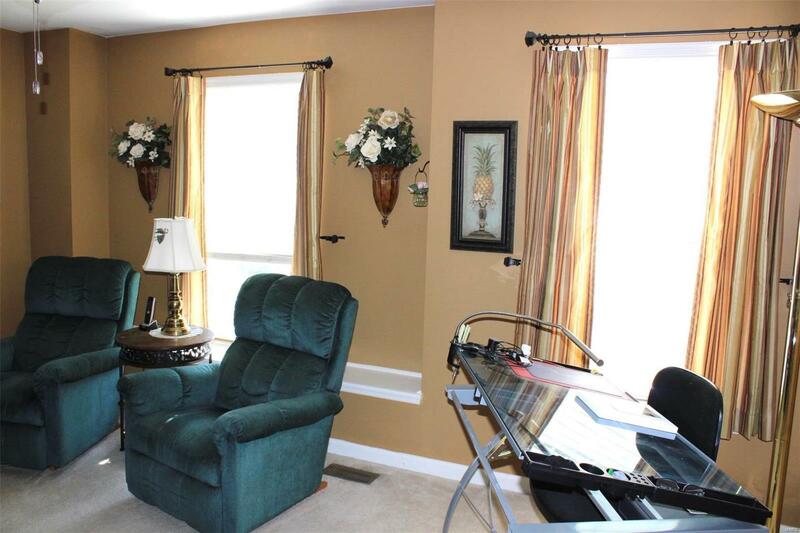 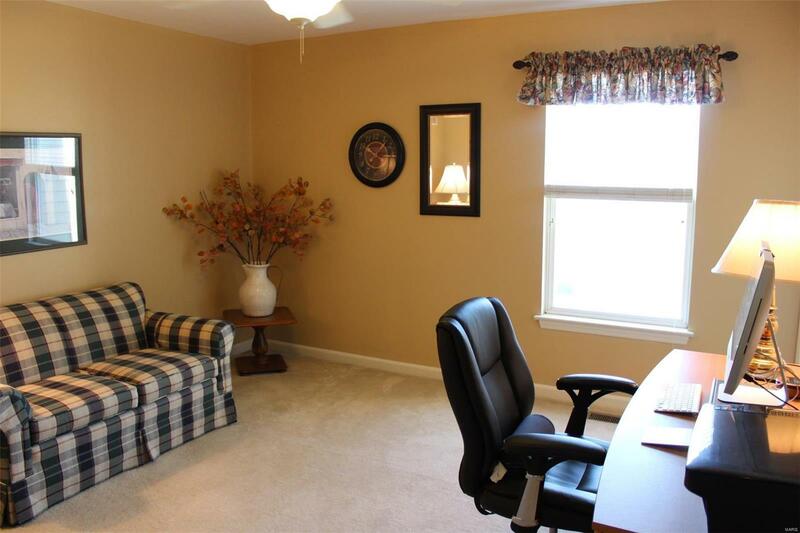 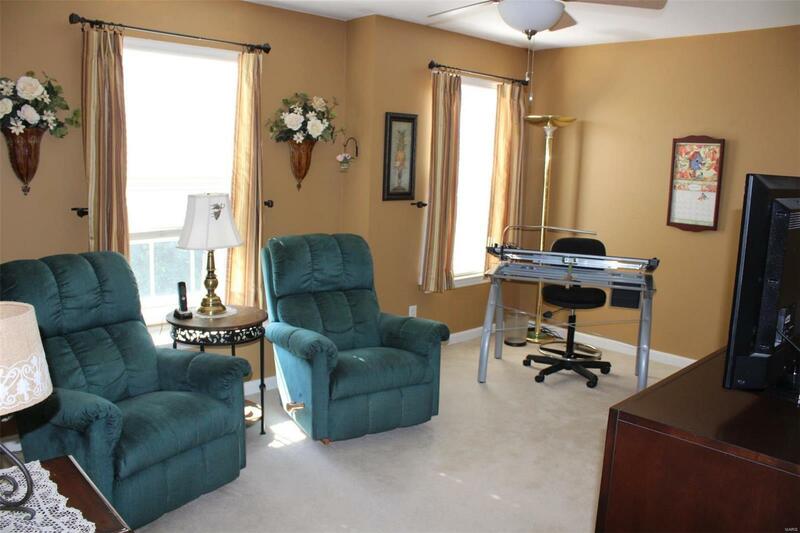 This beautiful 2 story home is located in Sullivan Farms subdivision in Swansea. 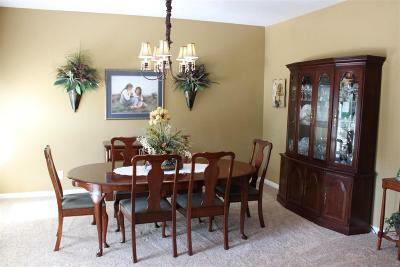 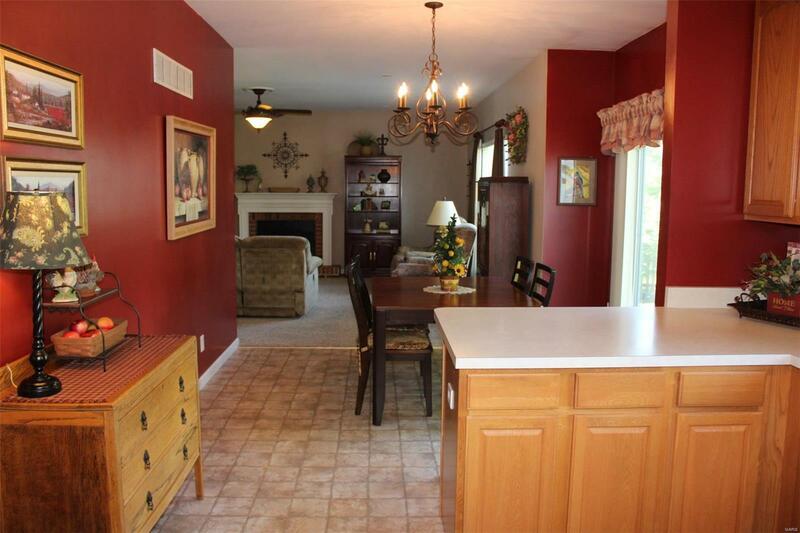 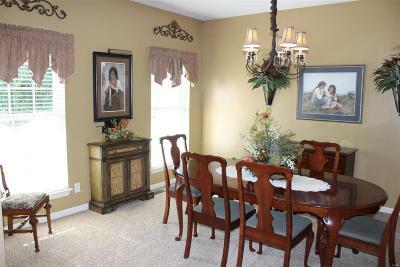 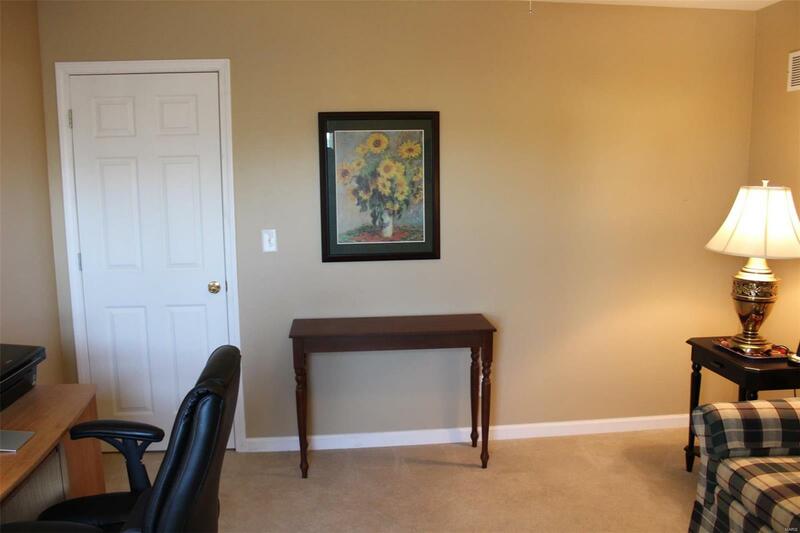 Walk into the front door and be greeted by your formal dining room. 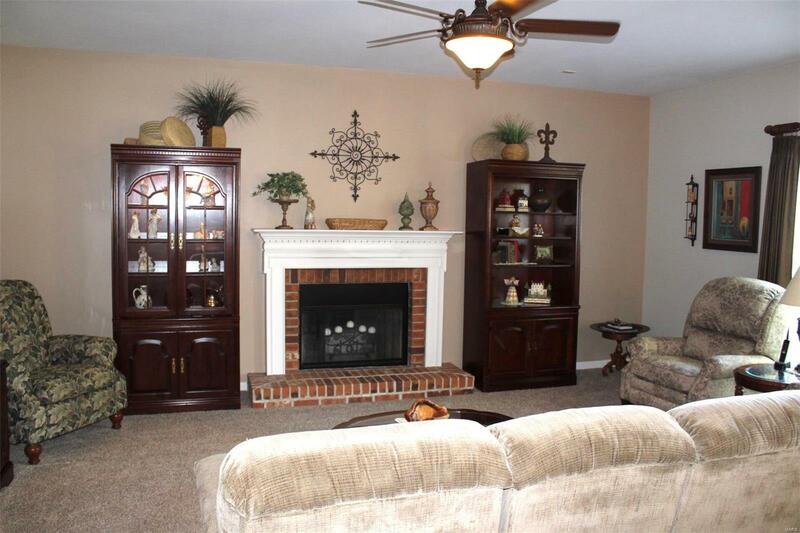 Once inside you will find your great room with a wood burning fireplace. 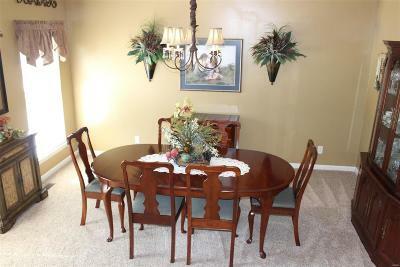 The large eat-in kitchen hosts a breakfast room, breakfast bar and sliding glass door to the lovely back patio. 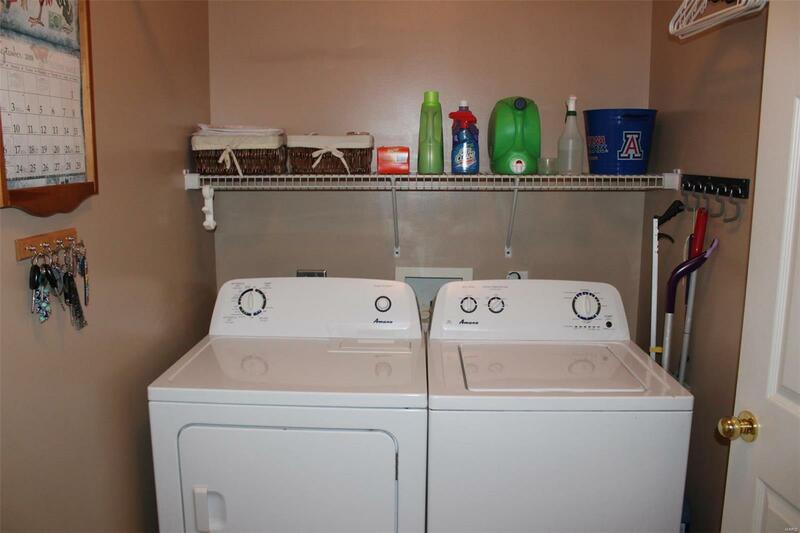 The laundry is located off of the kitchen and leads into the 3 car garage and features shelf space to keep organized. 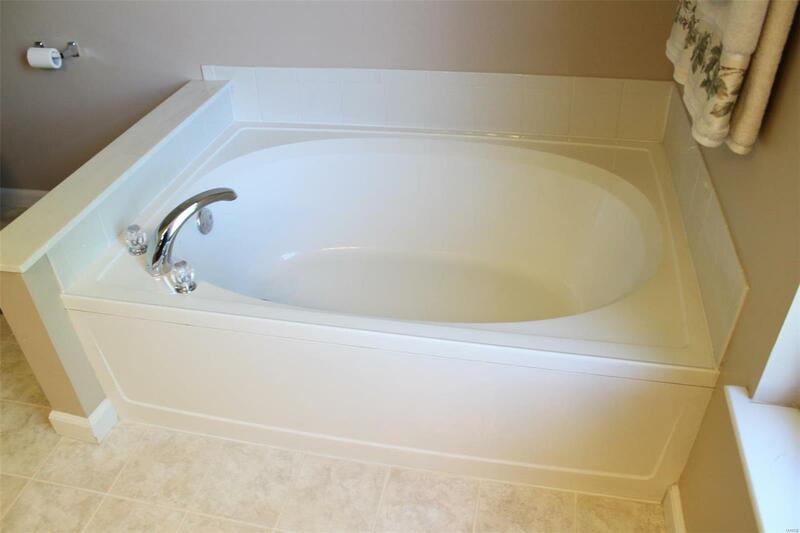 Upstairs you will find your huge master bedroom suite with an equally impressive master bathroom featuring soaking tub and separate shower. 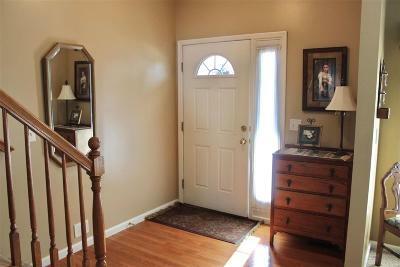 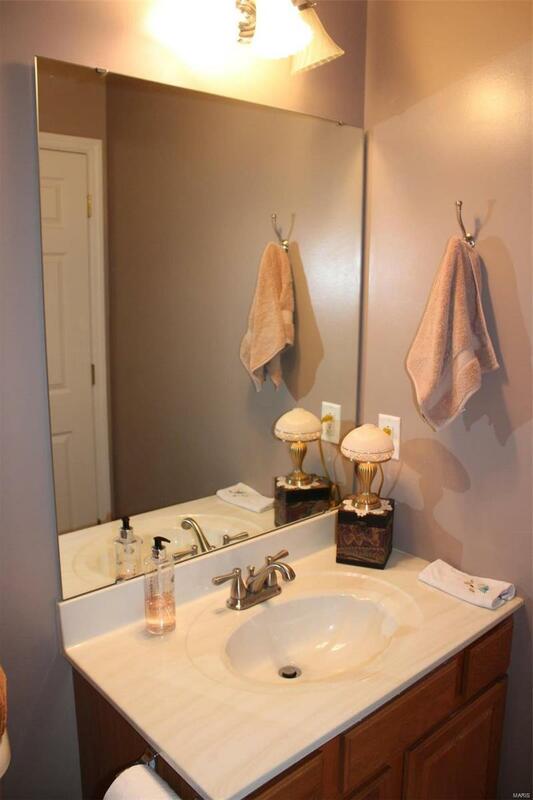 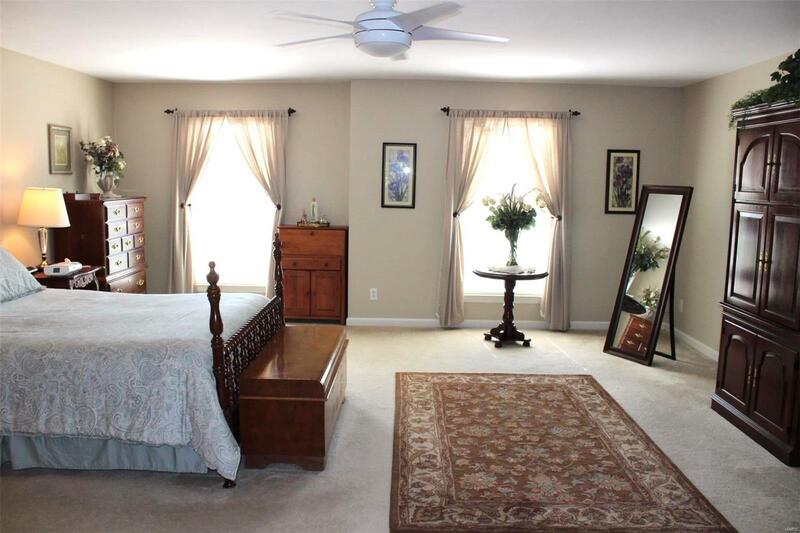 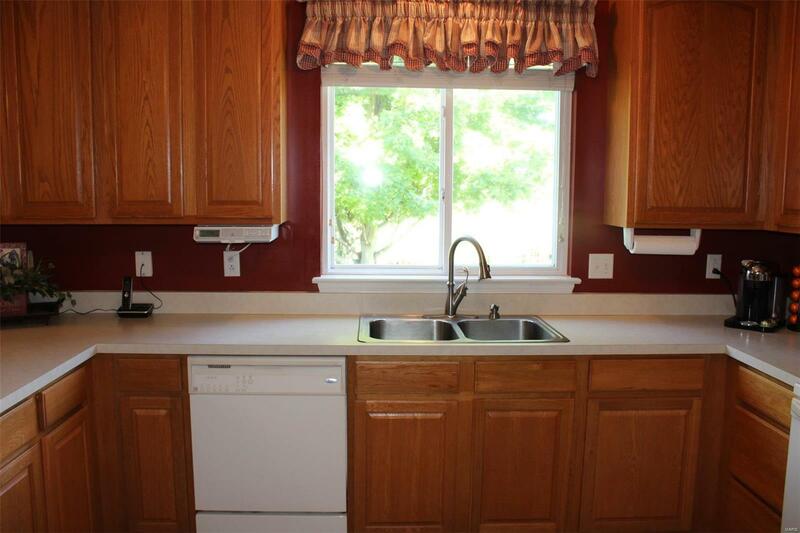 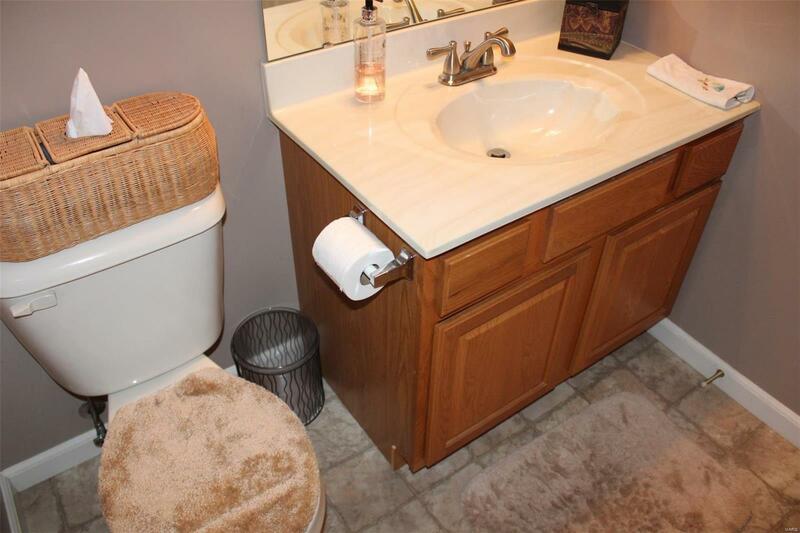 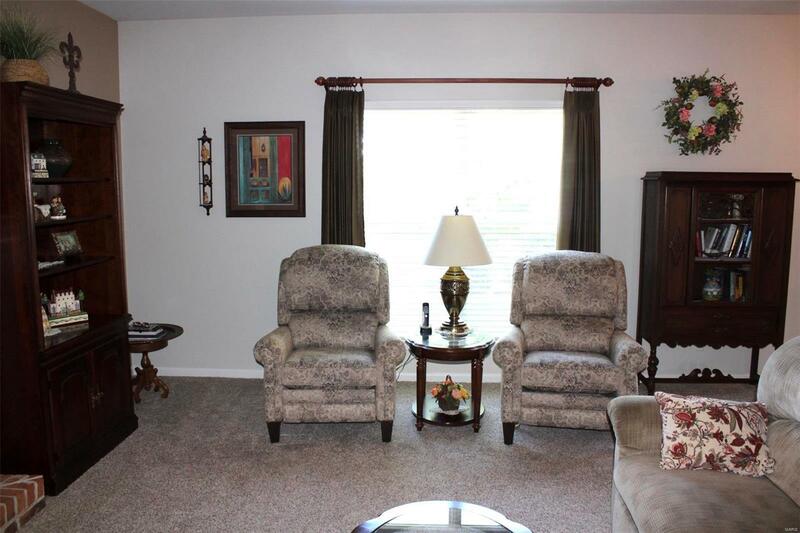 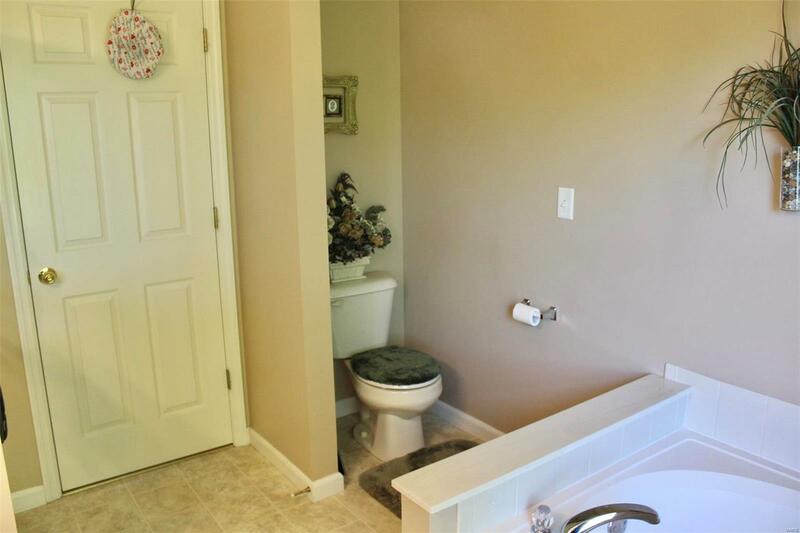 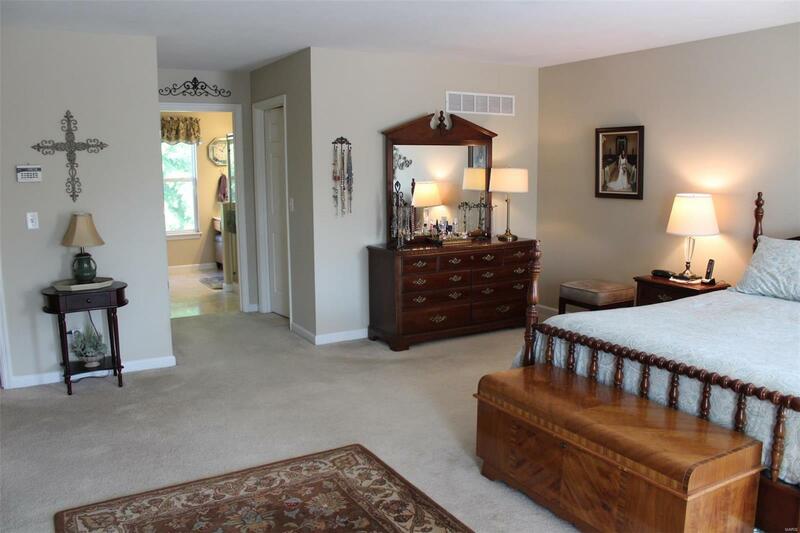 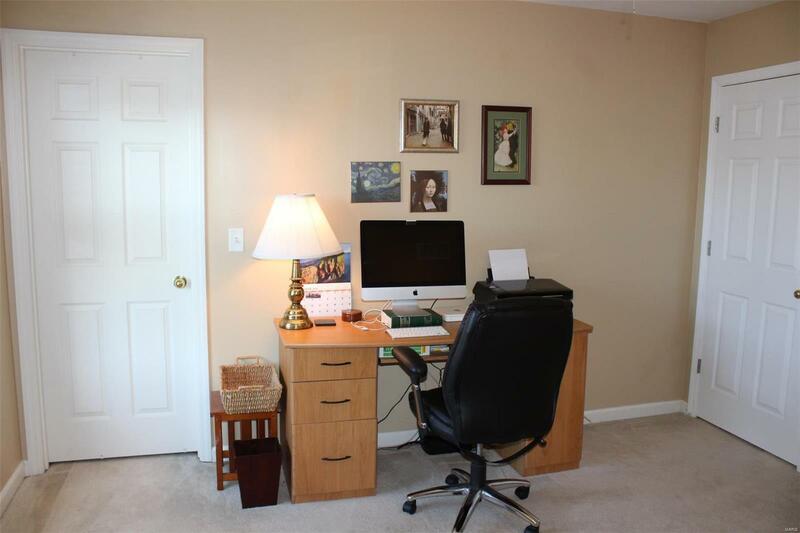 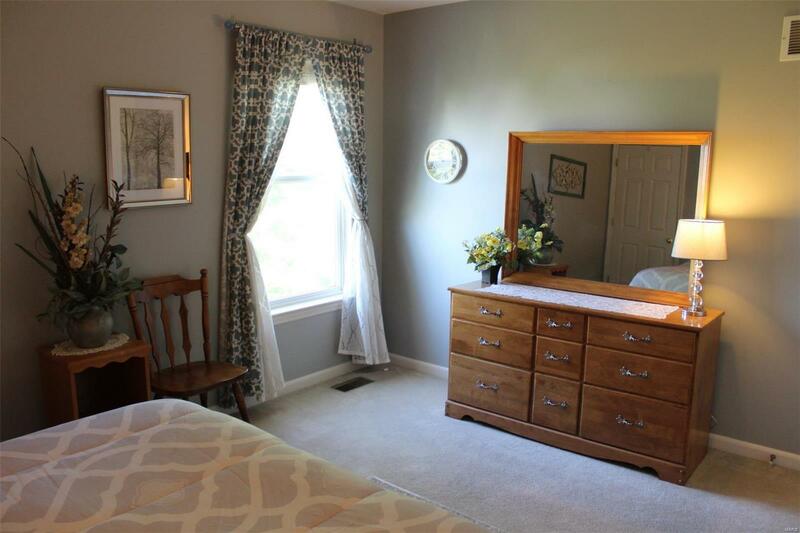 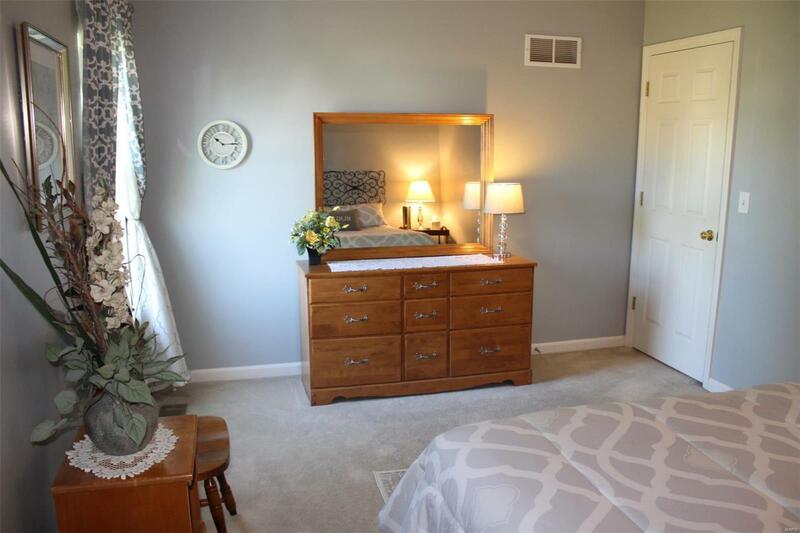 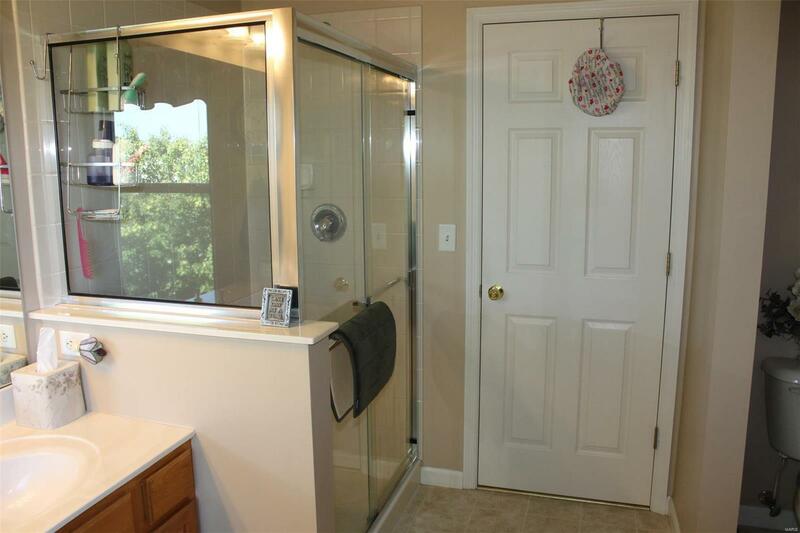 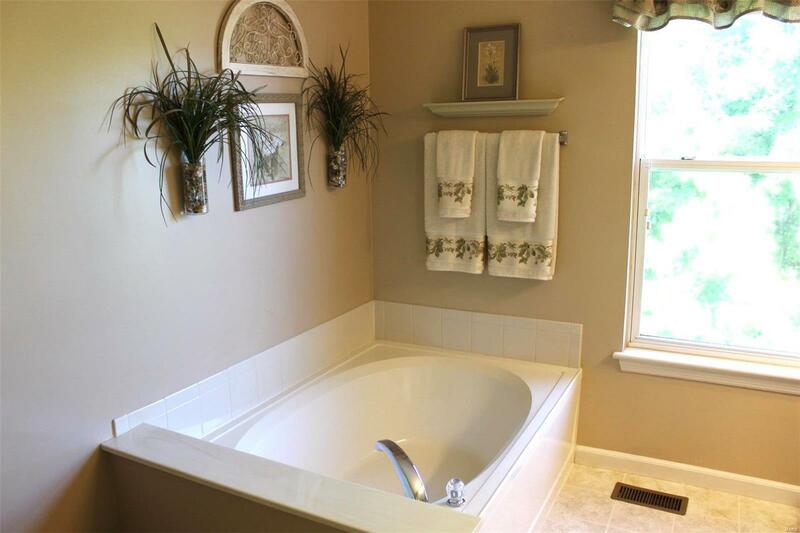 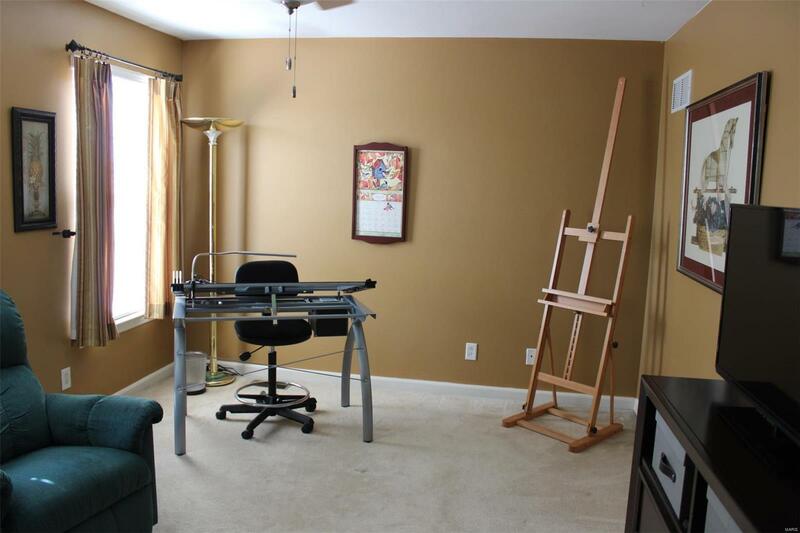 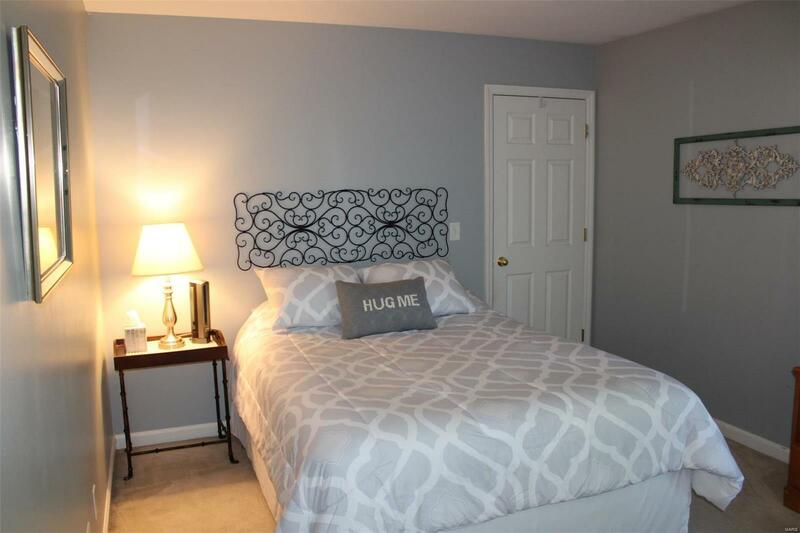 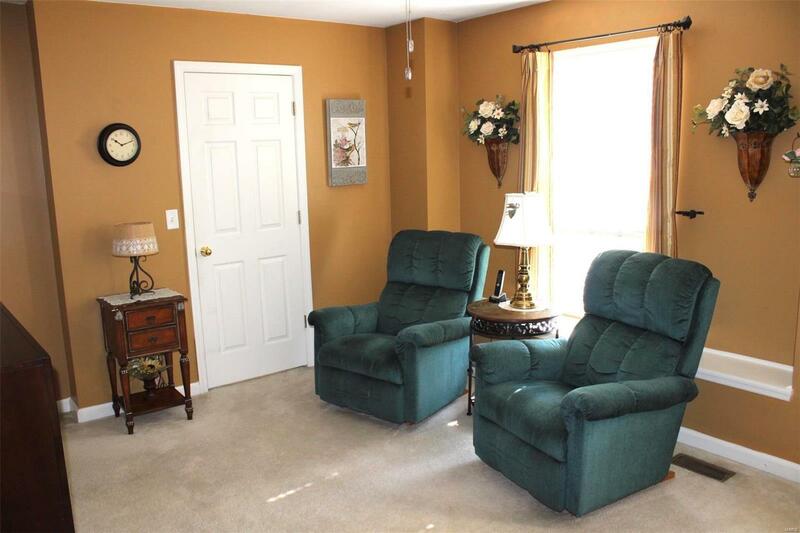 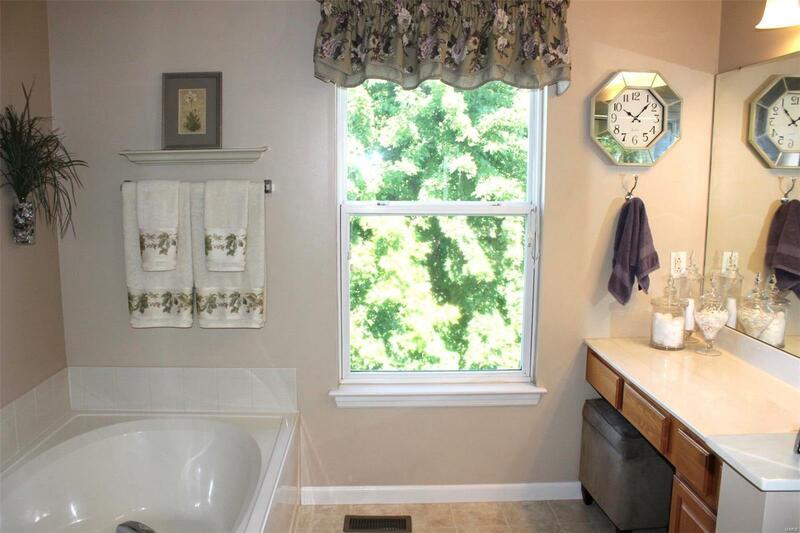 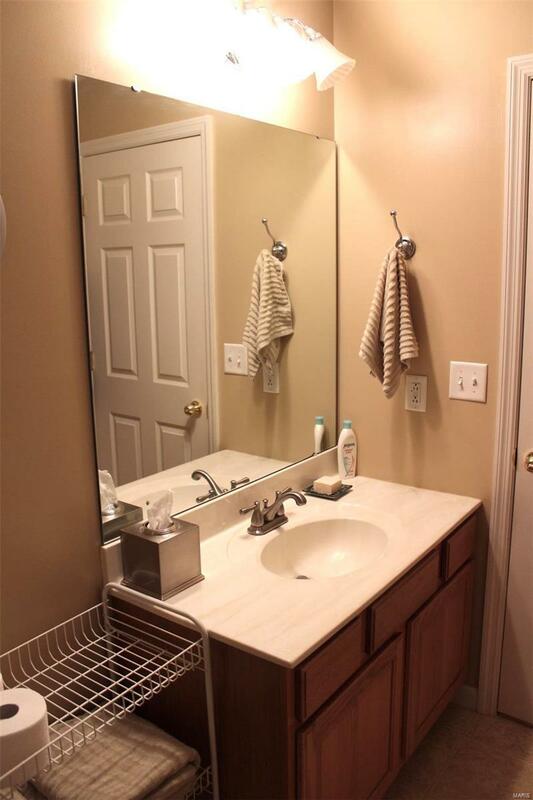 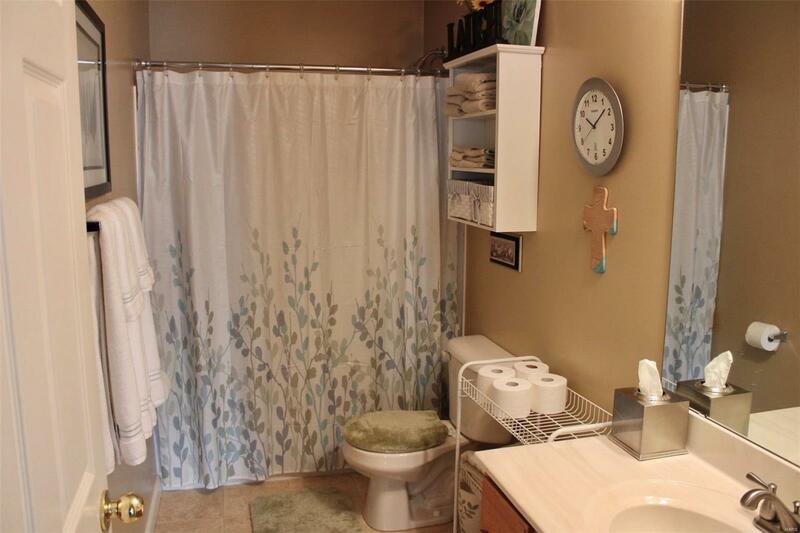 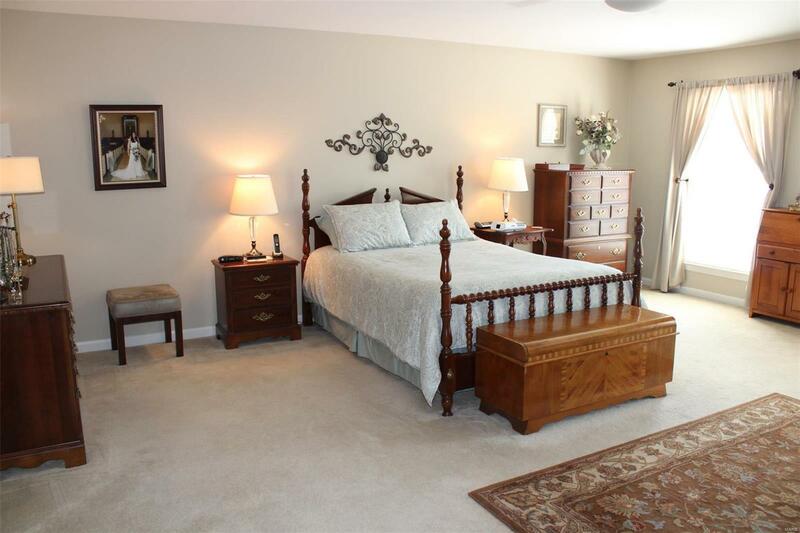 The additional 3 bedrooms and a full bathroom are also upstairs. 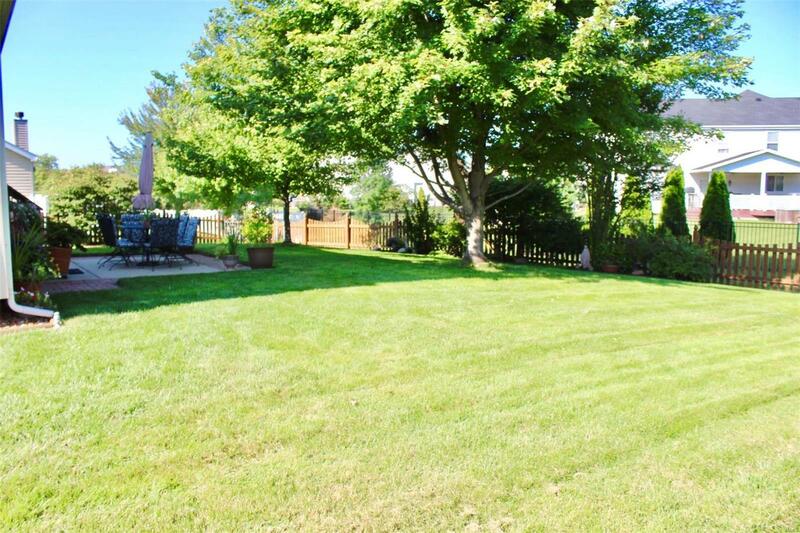 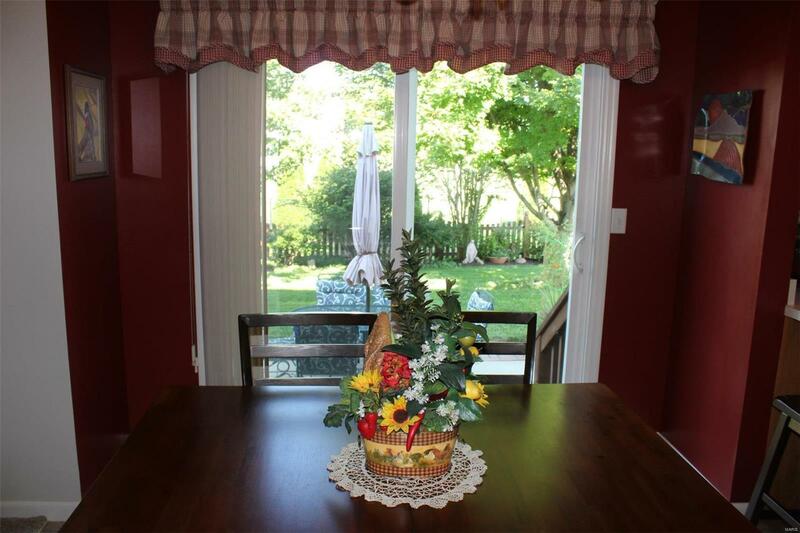 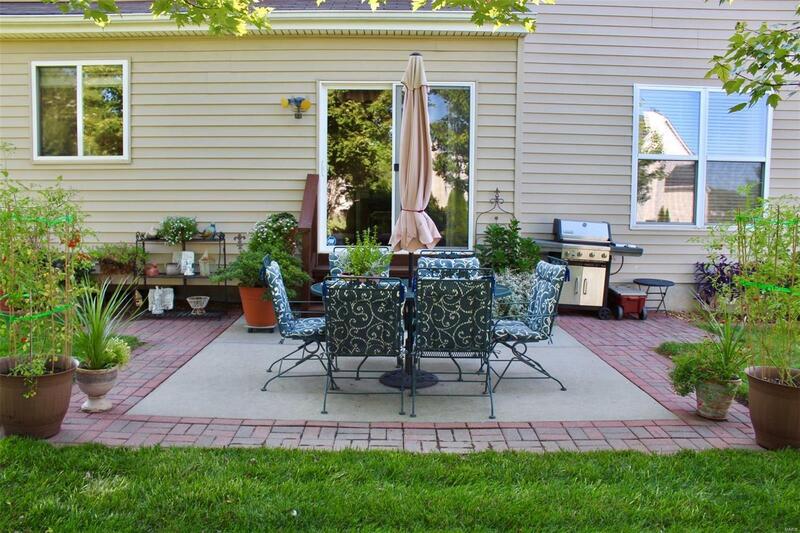 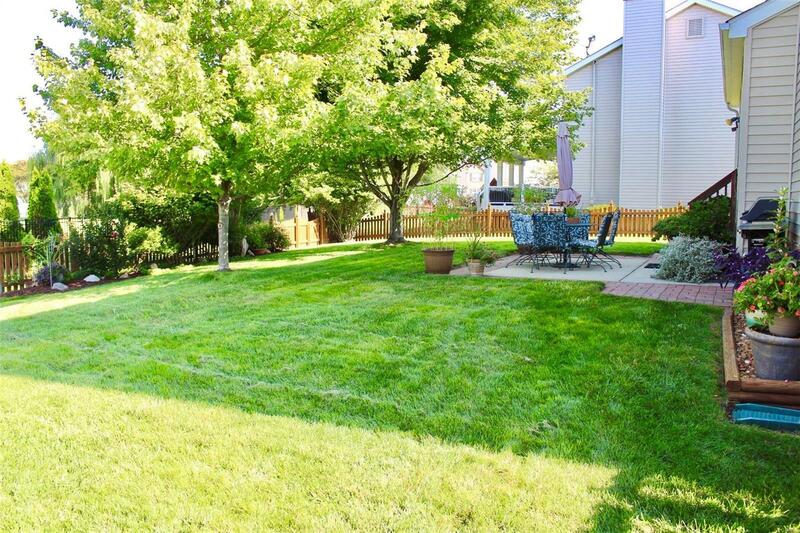 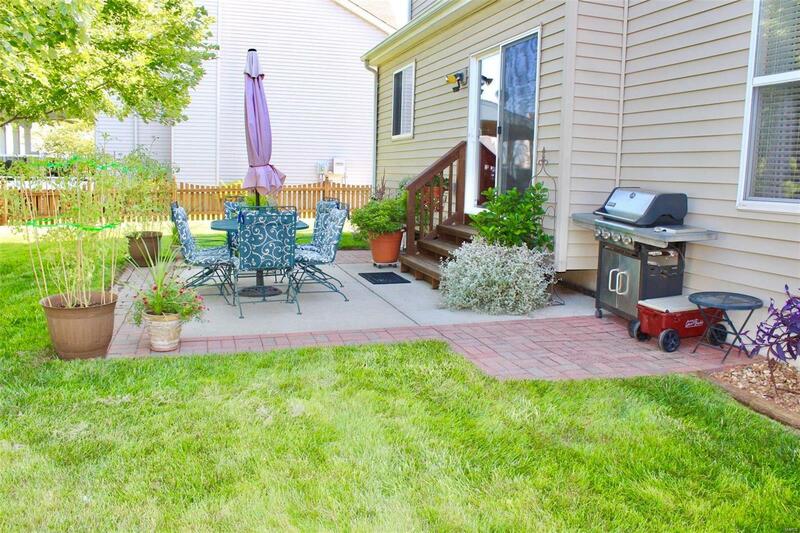 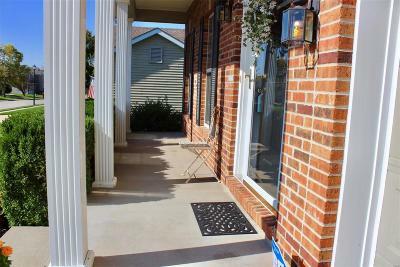 Step outside onto the tastefully done patio enjoy your view of your fenced backyard! 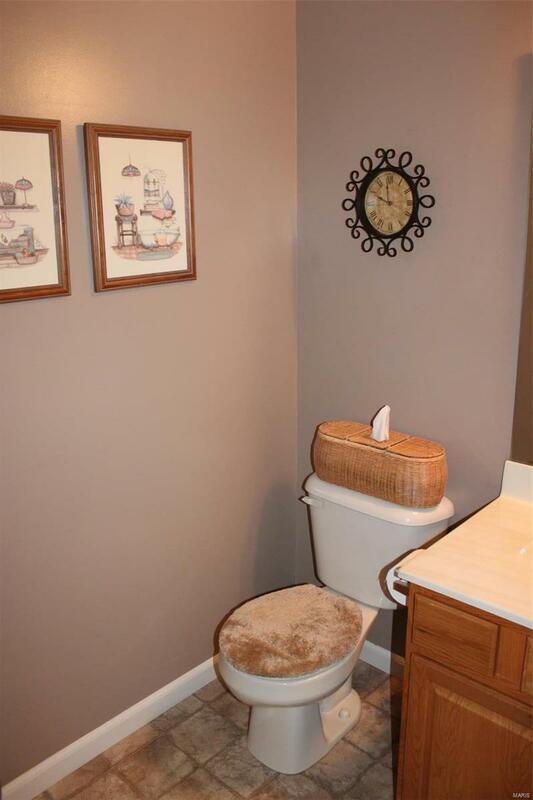 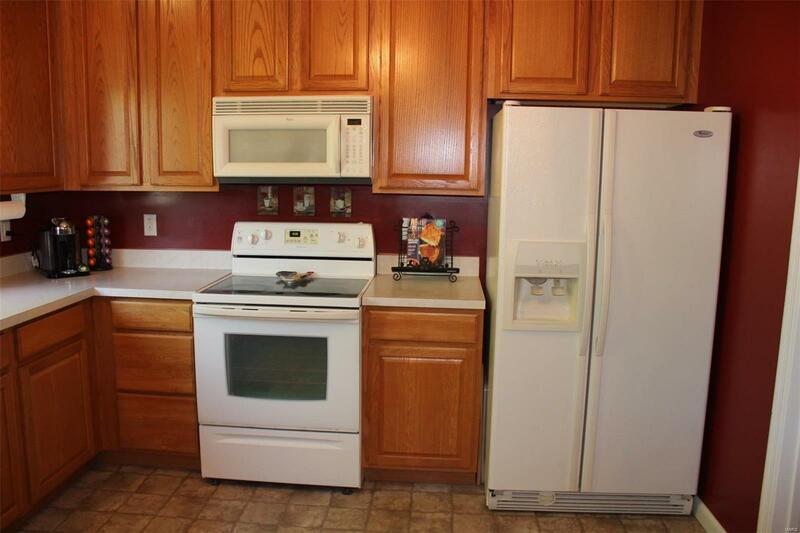 This beautiful home has everything you could want!